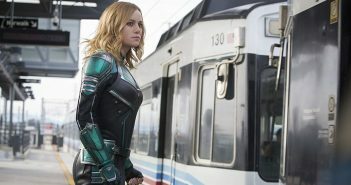 You are at:Home»Posts Tagged "Brie Larson"
Marvel’s first female-led movie is a “thoroughly enjoyable two-hour romp” says Sam Law. 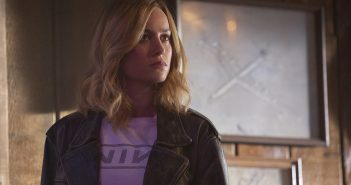 With her high profile affiliation with the MCU, Brie Larson is now set to become a part of Apple’s new streaming service. 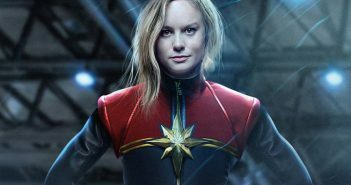 Louise Chase explains why Captain Marvel is the MCU’s most exciting project yet. 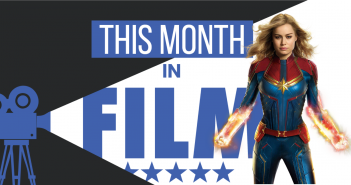 What’s in store for film this month? Film Editor Alice reveals. 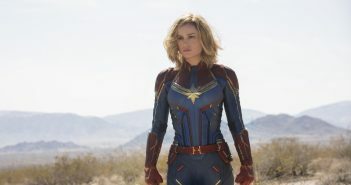 The much-anticipated film is set to be released March 8th, 2019. 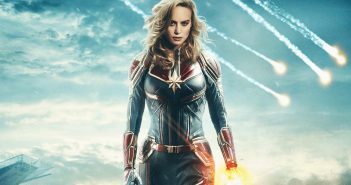 The setting and main villains for Marvel’s newest superhero were revealed at their panel on Saturday. 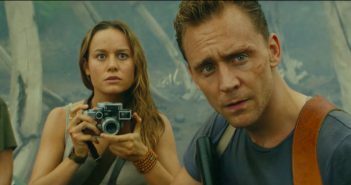 Editor Anneka reviews the latest version of Kong, starring Tom Hiddleston, Brie Larson and Samuel L. Jackson. 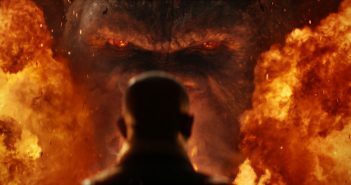 The ape-monster movie hits cinemas in March 2017. 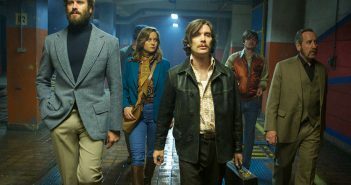 Writer Hollie reviews the closing night gala from London Film Festival, Ben Wheatley quirky action comedy. 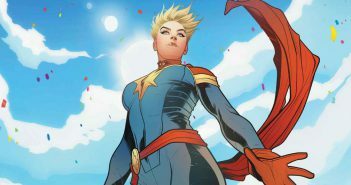 Marvel boss, Kevin Feige, discusses what we can expect to see from Captain Marvel. 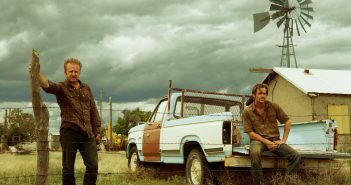 With a number of high profile independent films arriving in cinemas this year, writer David discusses why they are so significant in the film industry. 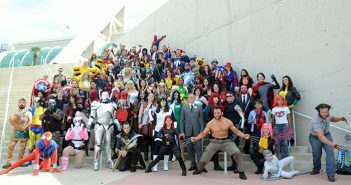 Writer David offers his view on the highlights from this year’s Comic-Con. Warning: contains Apes, Wizards, Superheroes and Hulk dressed as a gladiator.